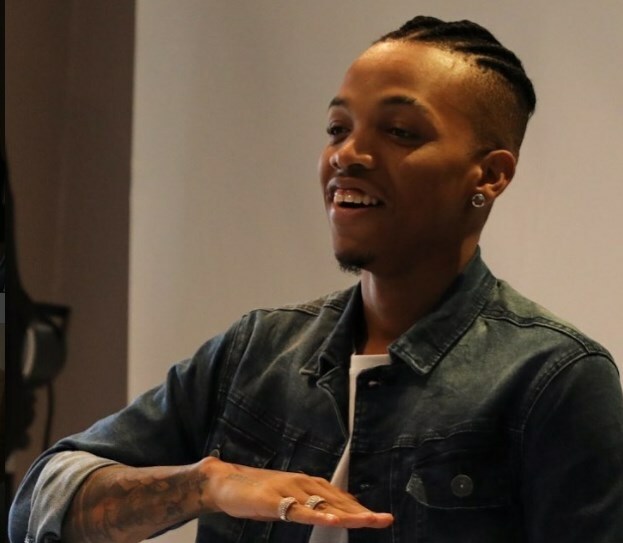 An album from Tekno has been in anticipation for a long time now. It’s seems that the wait is just about to be over. The MMMG music star has revealed that he has completed work on his album. In his works ‘album full‘ according to his tweet. The ‘Jogodo’ singer said he has no favourite on the album as every track is fire! The album title has not been given yet.